Arkham Digital Best Of 2017 is exactly what the title promises. 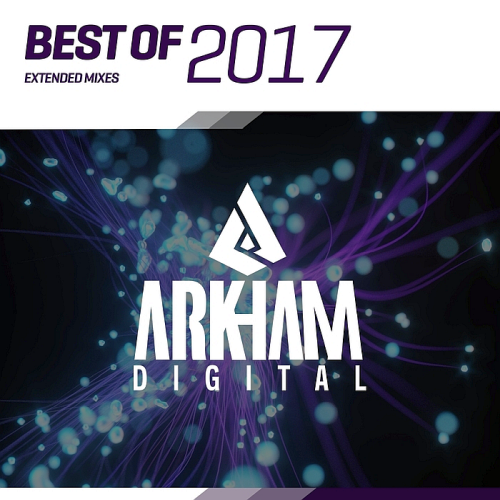 Artists like DJ Xquizit, Bigtopo, Omar Diaz, Photographer, Matthew Duncan have been selected to take you on a trip through the unique style of Arkham Digital. A beautiful classic trance track topped by the heavenly voice of Crystal Blakk. A thriving bass line, perfectly intertwined with sequencers, leads to an epic, breathtaking breakdown. AxelPolo & Dominic Manns make their debut on Arkham Digital with Paradise. A perfect combination of trance and progressive house, Paradise is built around a dirty electro bass and an infectious beat leading to the epic breakdown. This track will get you dreaming and longing for more. The compilation also features a not-to-miss previously unreleased gem by DJ Xquizit Ft. OSITO, Set Yourself Free. 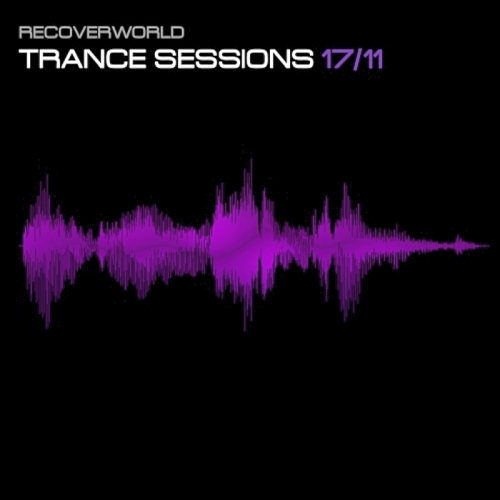 Recoverworld Trance Sessions continues with the series that brings you the very best releases from this powerhouse label group. Fresh as it gets with many of the tracks still featuring on the decks and playlists of the worlds coolest underground trance DJs. The tracklists and the quality speak for themselves. This is underground trance at its very best!! Our artists come from all over the world, including The Netherlands, Australia, USA, Ireland and Russia giving Recoverworld a truly international flavour. Our music is licensed to CD's and DVD's internationally and includes large scale compilations via labels including Armada, Ministry, Sony, Vandit and Warner Music as well as numerous credible underground mixes. This is our fifth compilation and the third compiled by Psyorama, which is part of the Aronnax project. This time, he presents us a collection of his psychedelic melodies and a pre-eminent groove, compared to his first two compilation. FRACTAL DIMENSION is a mixture of melodies world-class artists, veterans and newcomers alike.